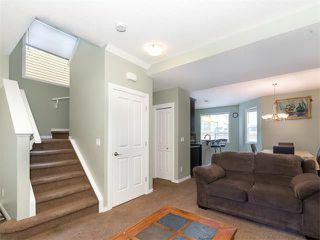 Awesome upgraded two story home in Skyview Ranch. 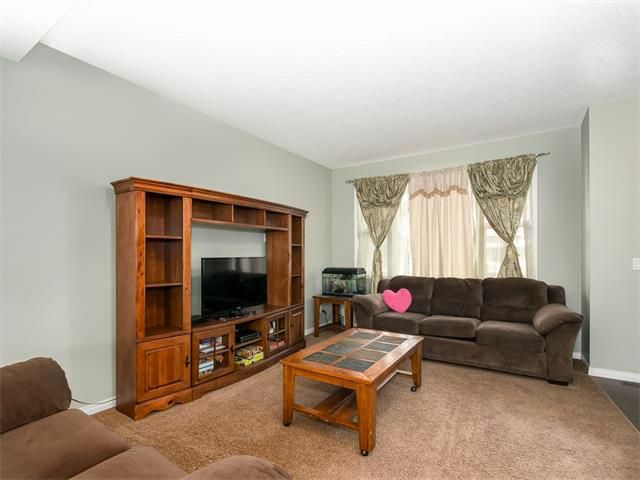 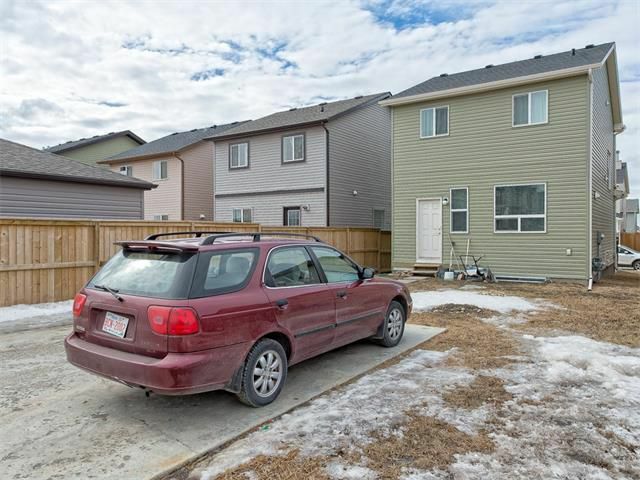 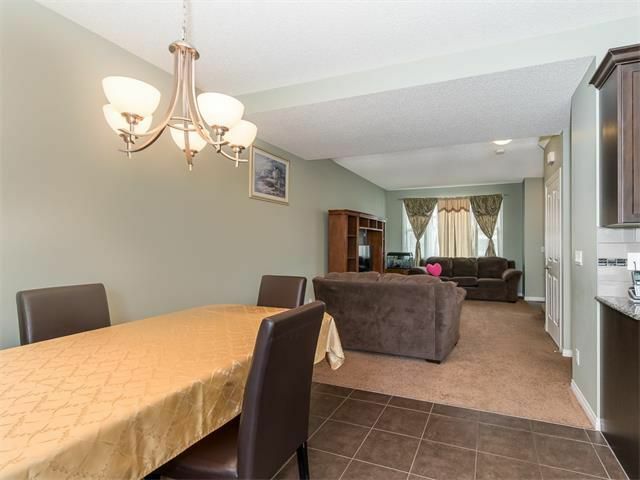 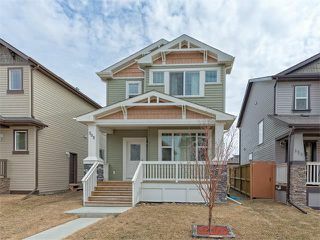 Covered front verandah preludes open concept main floor plan with spacious front living room leading to rear dining room adjacent to the kitchen. 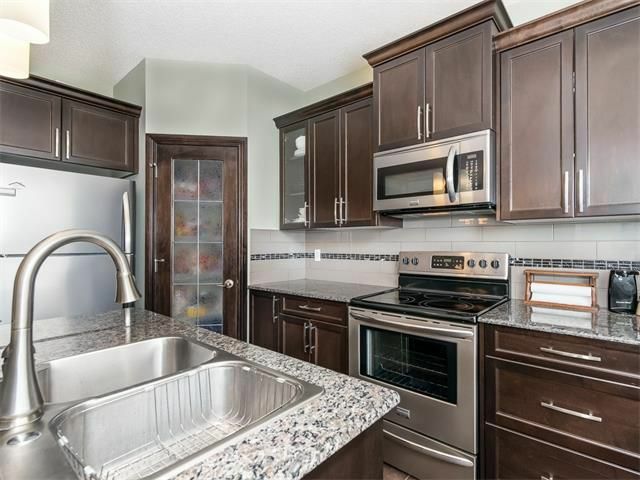 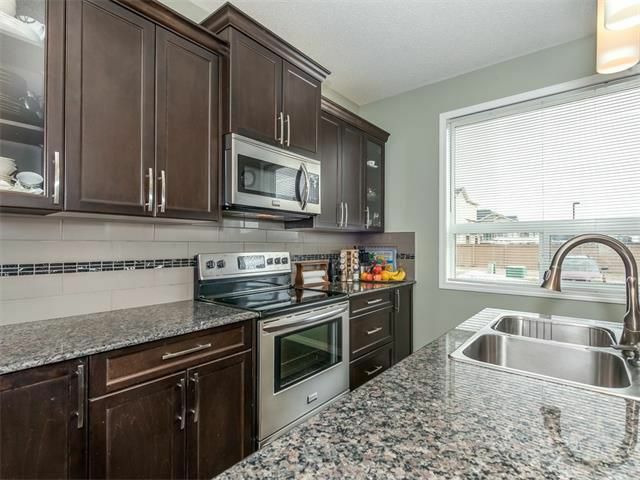 Kitchen boasts granite counter tops, tiled backsplash stainless steel appliances, island with raised eating bar and tile floors. 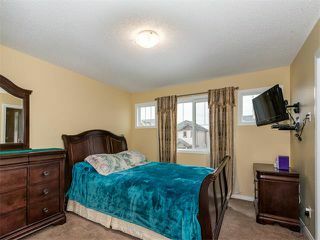 Huge windows throughout allow for loads of natural light. 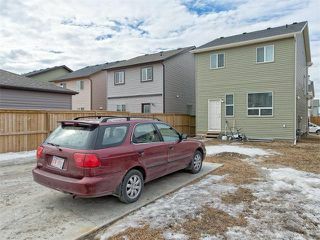 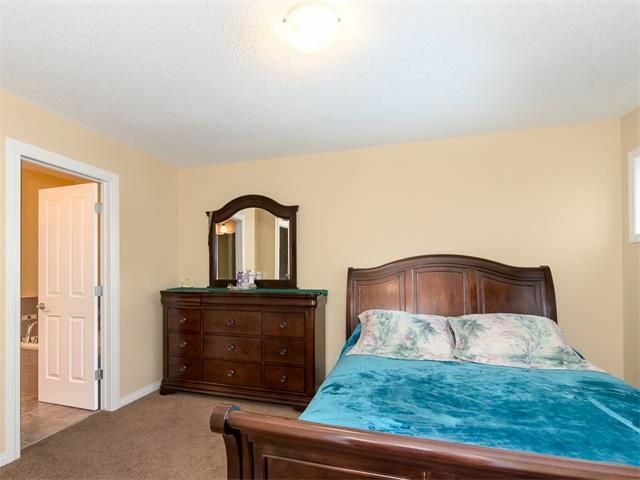 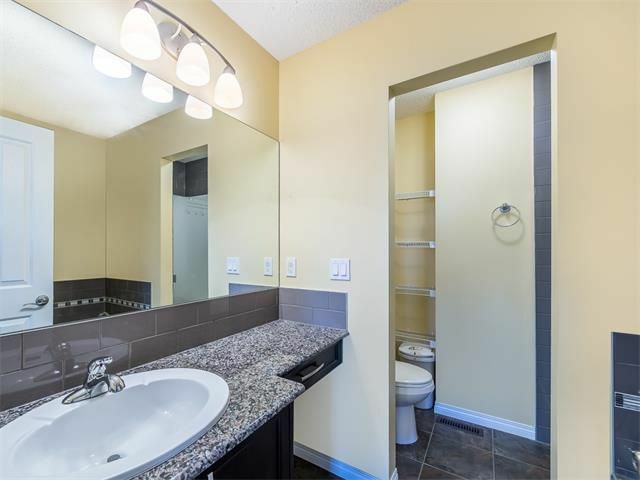 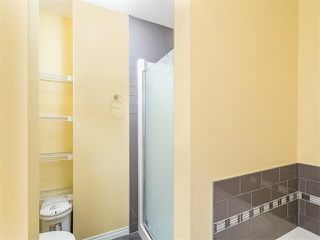 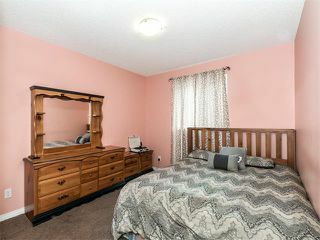 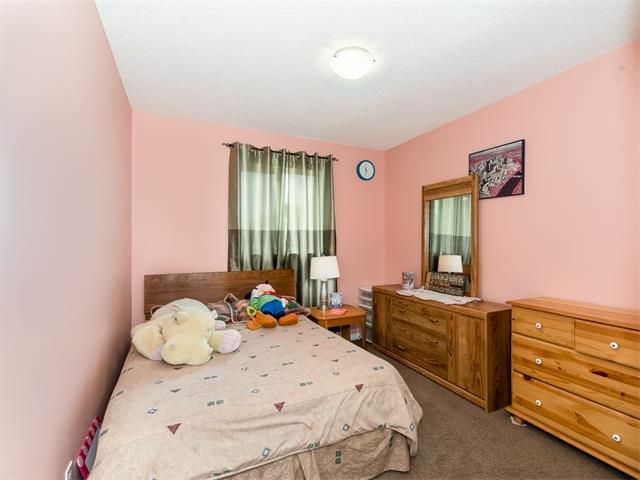 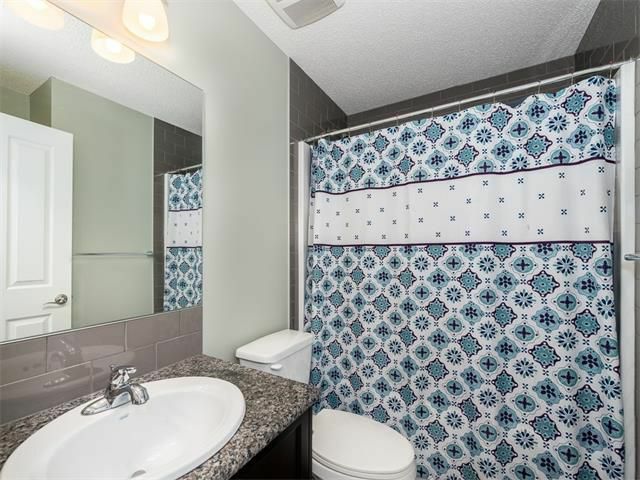 Upper level showcases three bedrooms and four-piece main bathroom having granite counter tops and tiled floor. 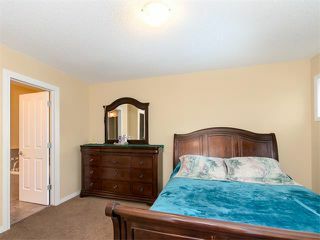 Master bedroom features a large walk-in closet and four-piece ensuite bathroom with granite counters, tile floors, shower and separate tub. 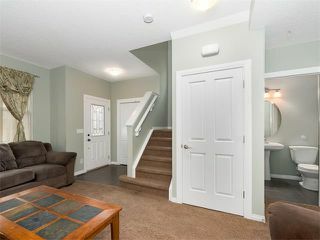 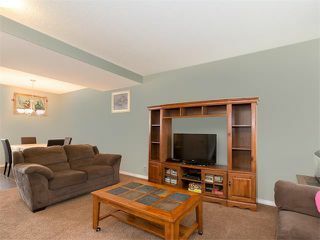 Unspoiled basement is ready for your future choice development. 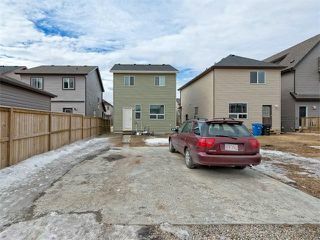 Double car parking pad in rear of the house at the end of an extra deep lot. 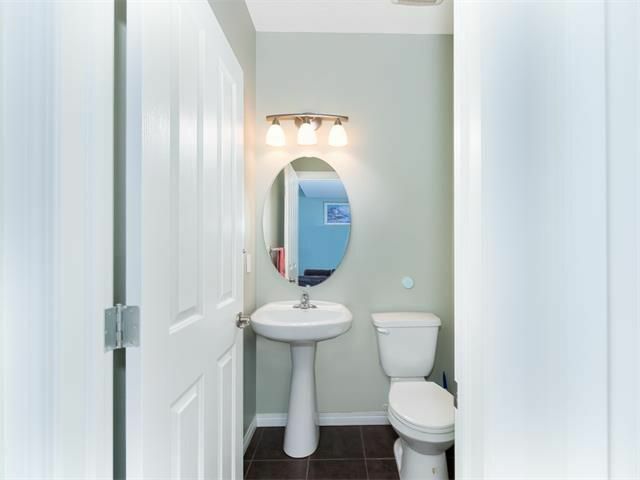 An amazing home in turn key move in ready condition. 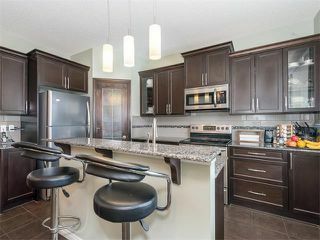 Kitchen with island having raised eating bar. 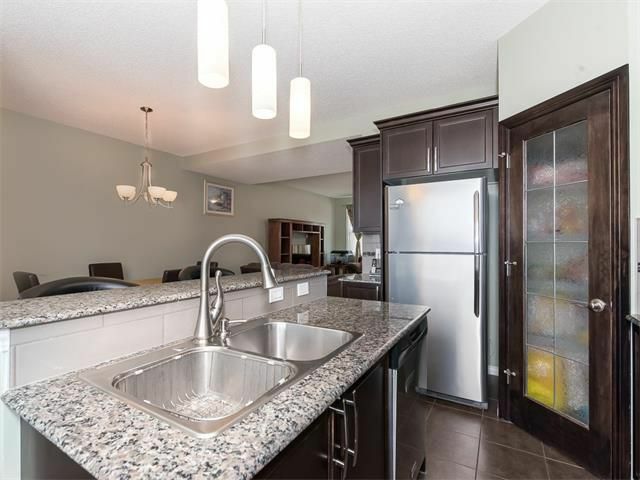 Kitchen with granite counter tops and tiled backsplash. Kitchen with stainless steel appliances and corner pantry. 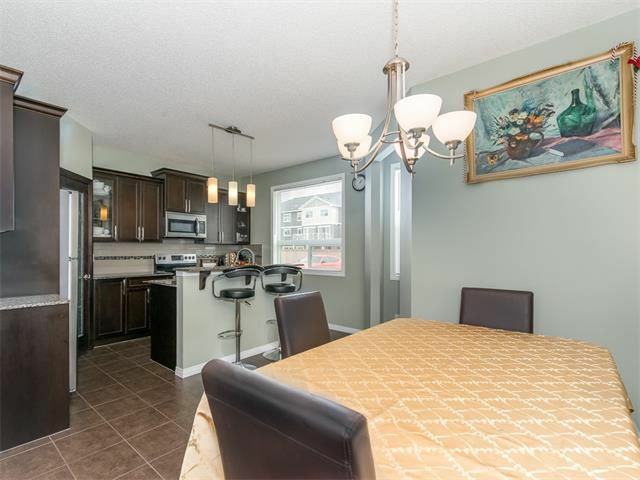 Spacious kitchen with large adjacent dining room. Dining room overlooks front living room. Master ensuite bathroom with granite counter and tiled floor. 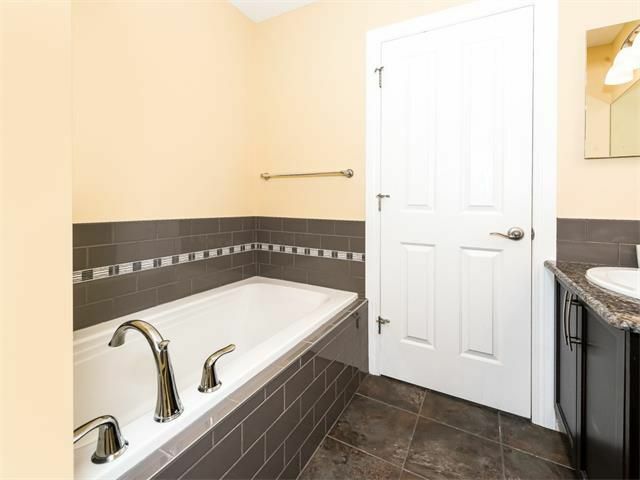 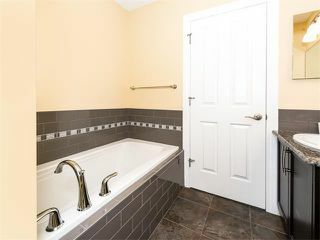 Main four-piece bathroom with granite counters and tiled floors. Two car parking pad in rear of home.